Midland Sports & Classics was founded with one simple aim - to provide MG owners with a friendly, reliable and knowledgeable alternative to the parts suppliers that were currently in the market place. Today, in addition to supplying MG owners throughout the world with parts for their classic cars, we are also responsible for the introduction of hundreds of improved components into the marketplace each year, enabling us to offer you the best quality parts at the most affordable prices! 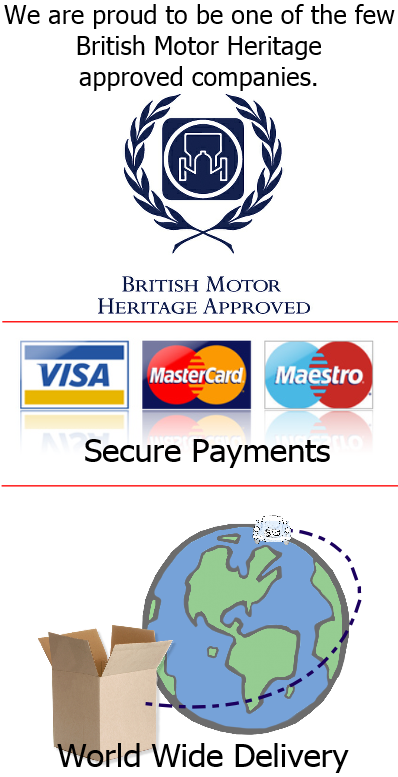 Recommended by both the MG Car Club and Owners’ Club, and approved by British Motor Heritage, our aim for the future is still a simple one - helping enthusiasts throughout the world keep their cars on the road in pristine condition. Why not let us help you too! 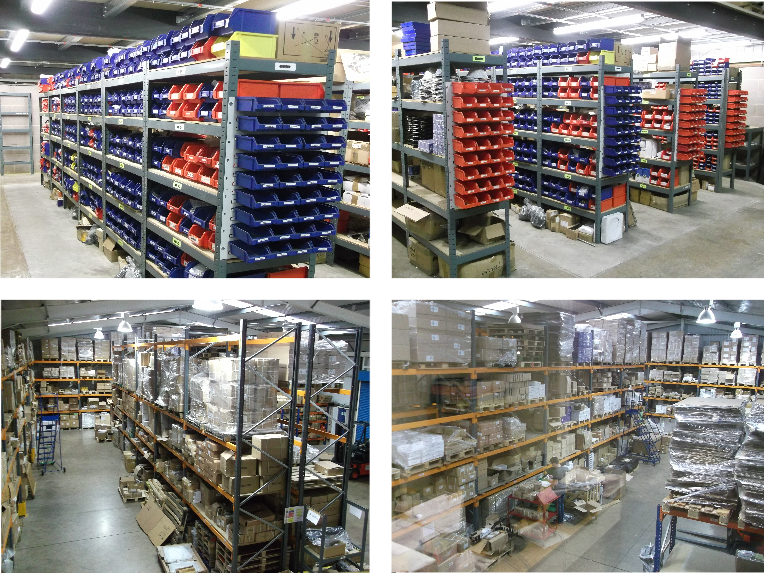 With a 12,000 sq ft warehouse, and a further 5,000 sq ft overflow warehouse close by, we have plenty of room to house lots of shiny new car parts ready to be picked! !